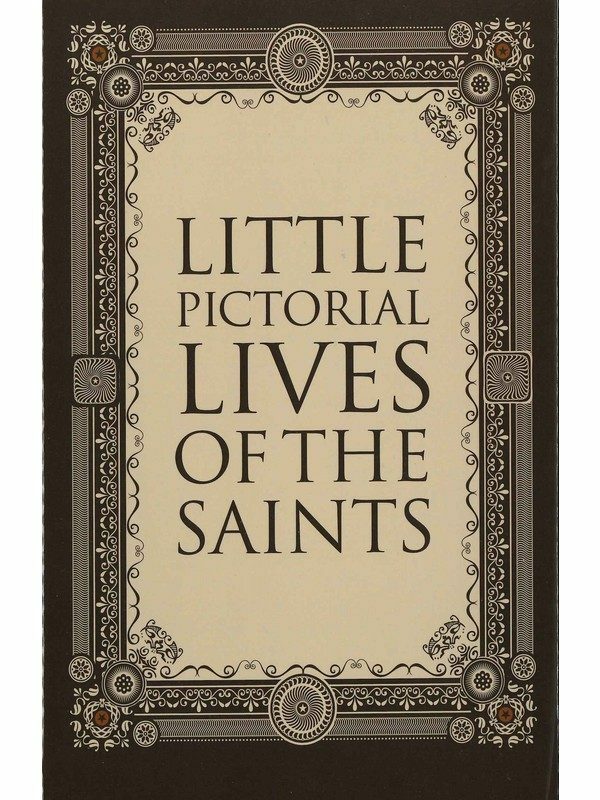 This timeless classic is not merely a collection of lives of the saints. 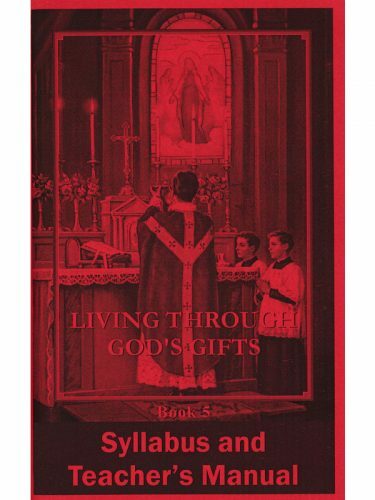 Rather, what is offered is the viewpoint that the saints lived their lives according to their state and position in a natural and usual manner, experiencing the same spiritual and physical difficulties and temptations that come to the ordinary man. But they nurtured in their hearts the love of God, which resulted in the cultivation of other virtues. The reason that the Church honors the saints is not just to give them glory, but to hold them up as exemplars for imitation. 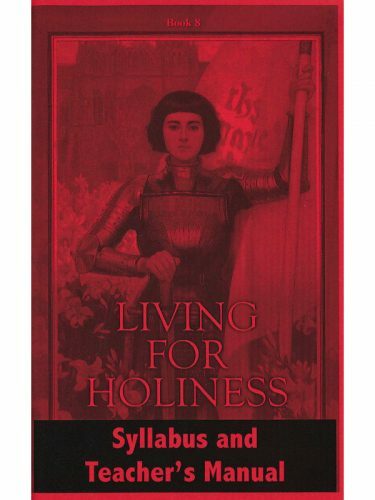 Many of the saints sanctified themselves by reading the lives of saints. 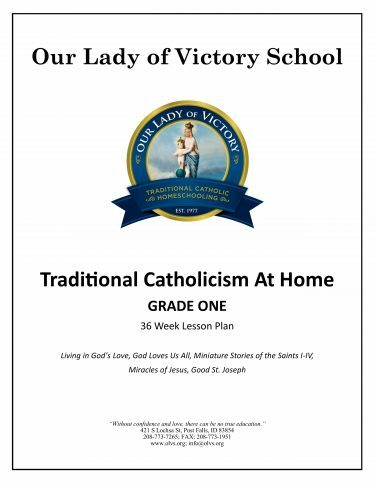 The daily spiritual reflections will be found practical for young and old alike.